PUBG Mobile is Currently the best mobile game which has held lot of people playing games for longer time after the CLASH OF CLANS .As the craze of Pubg Mobile went on Increasing people also started experiencing the glitch which came is handy when they play the game. 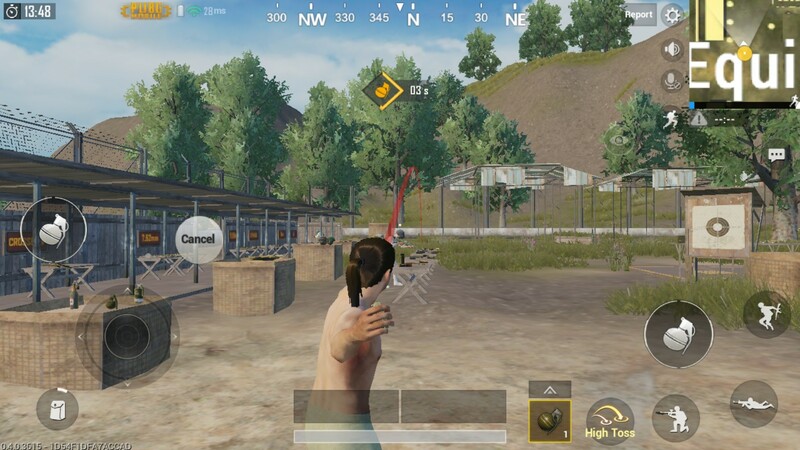 This glitch is used by players to get more kills and to get away from certain situation even thought this is not promoted by the developers of PUBG Mobile. This glitch is also no different where player can use it and rollback the effect of throw-able if they have pair of them which means it wont work with any of the single throw-able u need at least two of same. Starting of with the glitch u need two Molotov Cocktail or Smoke Grenade . First throw the first grenade in a high toss mode . Then with the next grande select low toss and when u see timer reaching near to zero cancel the throw. Voila!!! the previous grande just vanishes off. This glitch is great to avoid accidentally thrown Grenade or to get out from the building where you have already thrown a Molotov and trap your self.